Can you hear that? I think it’s school bells ringing! Say it isn’t so!! It feels like I was just standing on the California coast with my family at the start of summer enjoying our time together! Now it’s back to school which means a million papers to fill out. 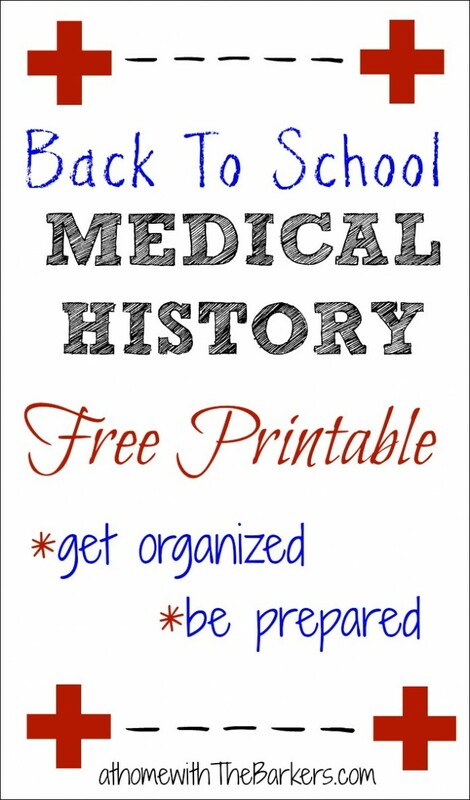 That’s why I created this Medical History Free Printable, to help keep me and you calm and happy as school, sports, and doctor appointments kick into high gear! 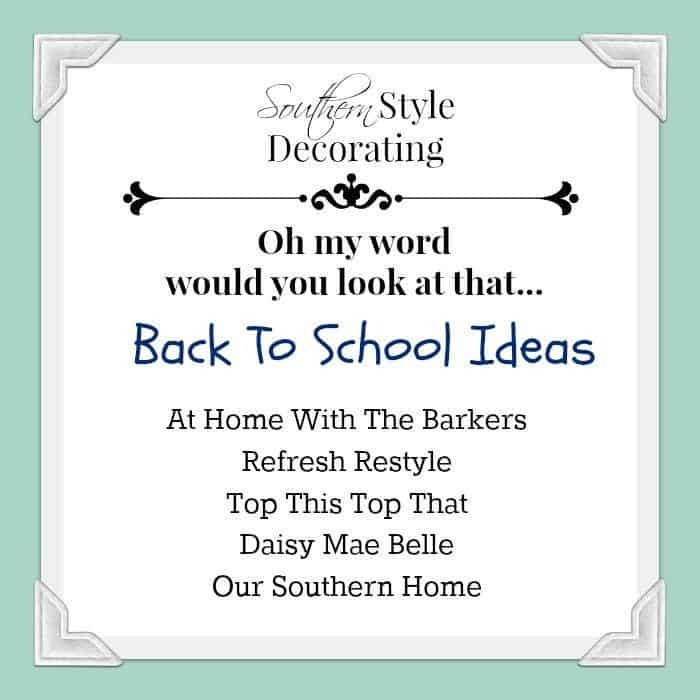 Today I am sharing, along with my southern blogging friends, some back to school ideas! Be sure to head over to their blog to see what they have been working on. Links to their blogs will be at the end of the post. Both of our kids will be in High School this year and every year there are still many, many forms to fill out! I am always trying to remember doctors names and numbers, surgery dates (yes, 4 surgeries between my kids) and so much more. This year I decided to get my act together. 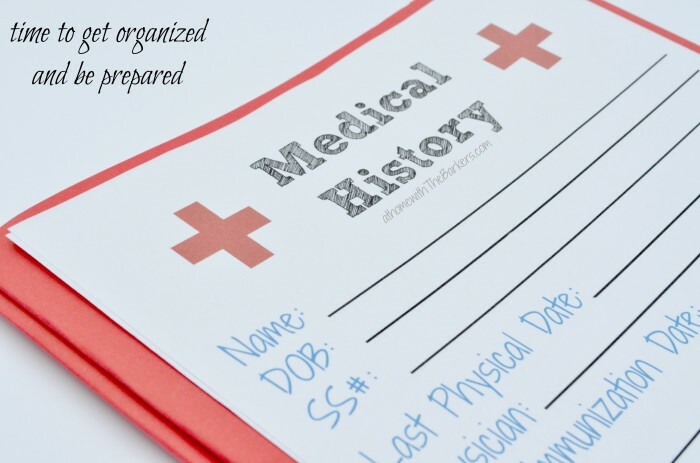 I created a medical history form that I can carry with me easily so that I don’t have to try to remember all of this info. I am also planning to make one for my husband and myself so that I am prepared for us as well. 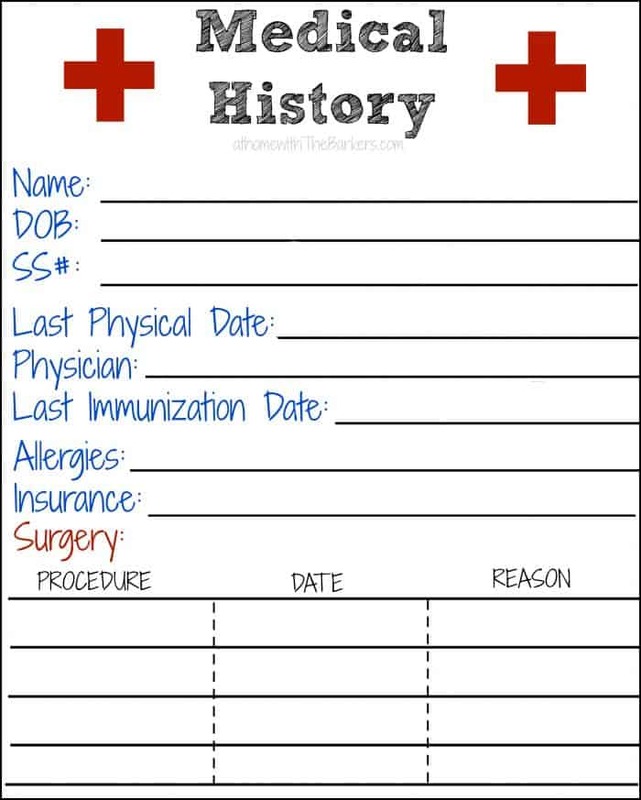 After you print your medical history form, fill out all of the information, then place it inside of a page protector. I then put mine into one of the folders I picked up with school supplies. 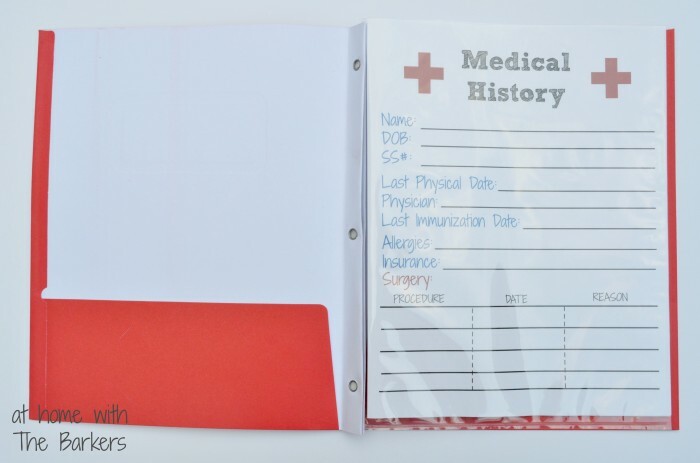 I wanted it to be handy and easy to carry with me to school registration and doctors appointments. I am working on getting more organized and I think this will really help. You can click the link under the form to print yourself a copy so you can be prepared too. 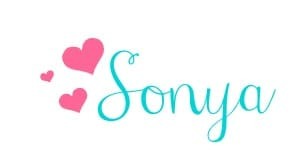 Be sure you add your email to my subscribe list (located at the very top of this page) so you don’t miss any of my up coming post. I have a great teachers gift idea and a post for mom’s who need some fashion help coming soon! You will not want to miss those!! What do you do that helps you be prepared for back to school? Please share in the comments, I could use all of the help I can get! I have been working on getting lots of things organized and you can follow along with me on Instagram for behind the scenes. man you are one organized mama. i am , but not like this. great idea with the form. Thanks so much Melissa, I think it is going to be a HUGE help! This is such a great idea! I’m emailing it to my daughter! Love it! Great idea! I feel so sorry for parents on back to school night when there are so many forms to fill out. I’m sure you see lots of parents struggle!